Posted On October 3, 2016 by &filed under Legal India. The concept of One Person Company [OPC] is a new form of business in India, introduced by The Companies Act, 2013 [No.18 of 2013], thereby enabling Entrepreneur(s) carrying on the business in the Sole-Proprietor form of business to enter into a Corporate Framework. One Person Company is a hybrid of Sole-Proprietor and Company form of business, and has been provided with concessional/relaxed requirements under the Act. An OPC cannot convert voluntarily into any kind of company unless two years have expired from the date of incorporation of One Person Company, except threshold limit (paid up share capital) is increased beyond Rs.50 Lakhs or its average annual turnover during the relevant period exceeds Rs.2 Crores i.e., if the Paid-up capital of the Company crosses Rs.50 Lakhs or the average annual turnover during the relevant period exceeds Rs.2 Crores, then the OPC has to invariably file forms with the ROC for conversion in to a Private or Public Company, with in a period of Six Months on breaching the above threshold limits.Obtain Digital Signature Certificate [DSC] for the proposed Director(s). Tags: Characteristics of One Person Company (OPC)? Formation of One Person Company How to form a One Person Company (OPC) How to form One Person Company (OPC)? How to Incorporate One Person Company? How to start One Person Company (OPC)? One Person Company One Person Company (OPC) One Person Company (OPC) in India? OPC Steps to form One Person Company (OPC)? What are the features of the One Person Company (OPC)? 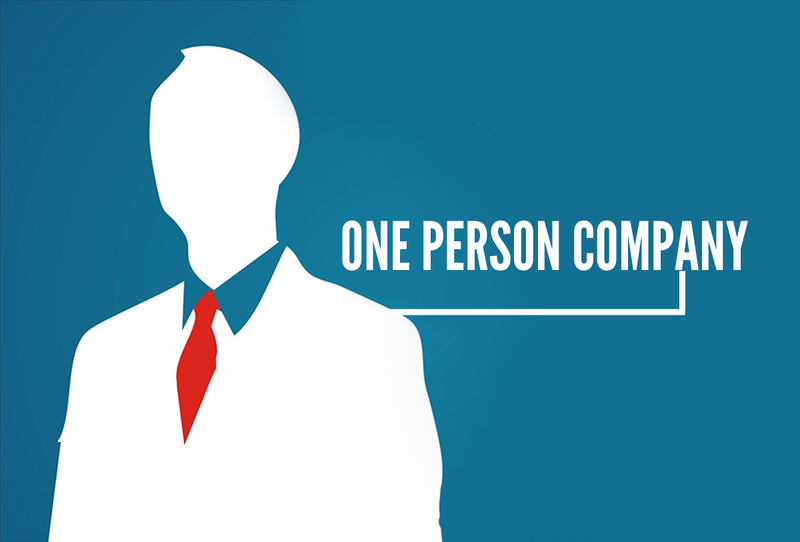 What is One Person Company (OPC)? 101 queries in 0.203 seconds.